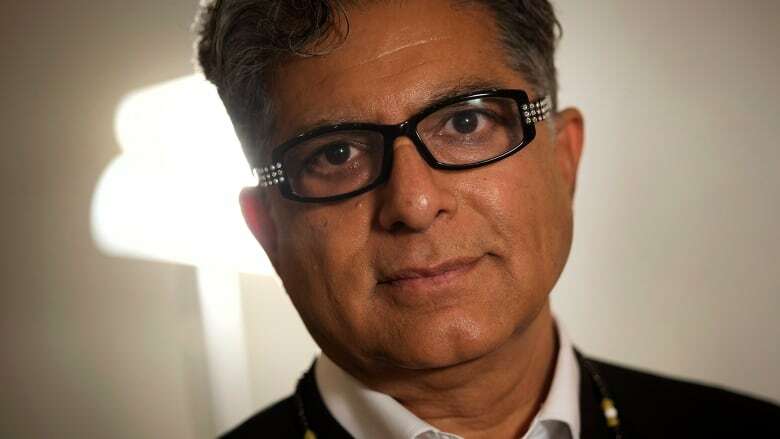 Spiritual guru Deepak Chopra was joined by hundreds in Toronto Friday and countless more online for a group meditation. They were attempting to set a Guinness World Record for the largest synchronized online meditation. The meditation would have to draw 15,000 participants to take the Guinness title. And as of Thursday night, they had about 93,000 participants registered. There were four observers on hand from Guinness to monitor the event. Chopra says there are benefits to engaging in group meditation, and he recommends that people meditate at least once a day. He says the practice doesn't require much time, and notes that even sitting down quietly for five minutes and watching your breath can make a difference.